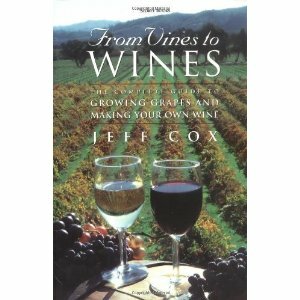 Wine Making Books – There comes a time in all wine drinkers’ lives when the wine bug becomes unbearable and you simply must find a way to make your own wine. Now before you quit your job and take out a second mortgage to buy a vineyard in the middle of nowhere check out these books on home wine making. You’ll find ways to experience what it is like to be a real wine maker even if you don’t have 10 acres in the backyard! The simplest how to guide for growing your own grapes and producing wine. 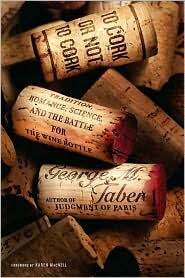 Read more about this wine book. A thrilling look into the world of wine bottle sealants. Who knew cork could be so interesting? Read our wine book review. 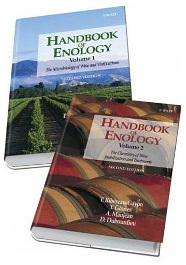 An incomprehensible tome for those of us not studying for a Ph.D. in Enology. Find out more in our wine book review.